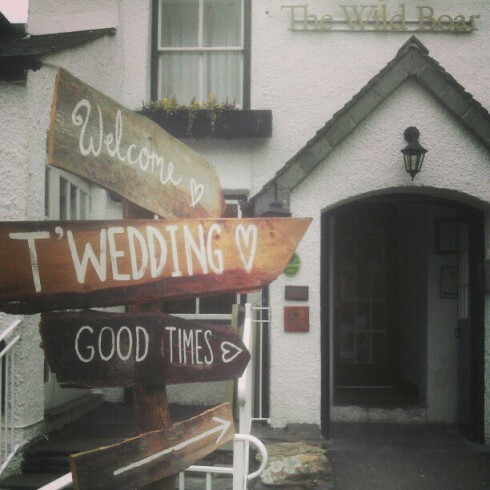 This Sunday February 18th I am going to be at The Wild Boar Wedding Fayre near Bowness in The Lake District. The doors will be open from 12pm -4pm. You will get a glass of fizz on arrival with various canopes and food samplings on offer. I will be on hand to talk to you about Wild Boar Weddings and how the Venue is just the perfect location for your Wedding Day. Posted on February 13, 2018 This entry was posted in Blog.. Bookmark this post.